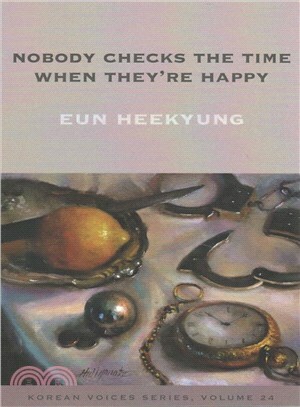 Eun Heekyung is the author of thirteen books of fiction and her work has been translated into seven languages. Amber Hyun Jung Kim is a freelance translator and conference interpreter. degree in literature from Yonsei University, both in Seoul. She is the author of thirteen books of fiction. Amber Kim: Amber Hyun Jung Kim is a freelance translator and conference interpreter. Based in Seoul, she teaches at Hankuk University of Foreign Studies and is a Literature Translation Institute of Korea grant recipient.